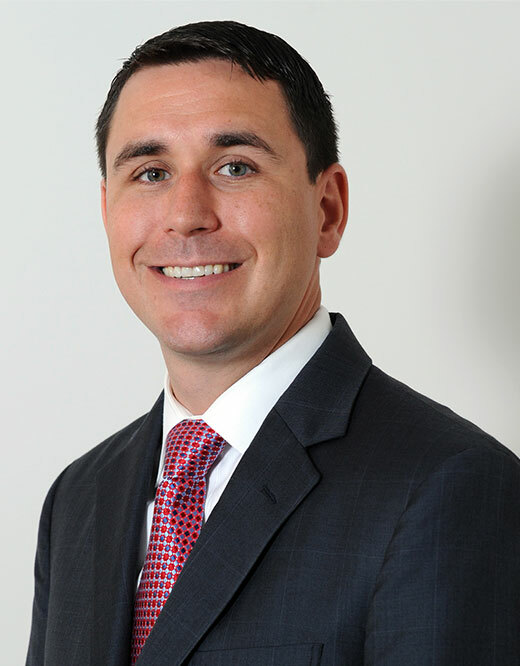 Matthew Gannon concentrates his practice in construction negligence, wrongful death, medical malpractice, automobile negligence, product liability, and workers’ compensation. Mr. Gannon has recovered millions in jury verdicts and settlements for injured individuals. He recently obtained a verdict in a medical malpractice trial resulting in a $4.6 million dollar award for a grandmother who experienced complications during an angiogram procedure. Matt also obtained a $2.5 million dollar verdict for the family of a 20-year-old who was killed in a sporting event. In both cases the Defendant’s insurance carriers refused to make a settlement offer. In Matt’s first year as an attorney, he was selected as a “Rising Star” by Super Lawyers, featured in Chicago Magazine, a distinction that is limited to fewer than 2.5% of attorneys in Illinois. Recently, Mr. Gannon was selected as an Illinois Emerging Lawyer, an honor bestowed to less than 2% of all attorneys licensed in Illinois. In 2015, Mr. Gannon was appointed to the Board of Advocates by the Illinois Trial Lawyers Association. He has recently been elected to the Board of Managers of the Illinois Trial Lawyers Association. Mr. Gannon has written in various areas of tort law and workers’ compensation. He is a published author in the Irish American News and a co-chair for the seminar committee for Trial Lawyers. He earned his bachelor’s degree with honors from Merrimack College in Massachusetts, where he attended on a football scholarship. Matt received his law degree from John Marshall Law School, where he excelled in the advanced trial advocacy program. Mr. Gannon is a third generation union member. During and post-college, Matt operated heavy equipment as a Local 150 Operating Engineer. He has extensive experience working with the labor community and is dedicated to serving the working men and women of the state of Illinois. Matt is a member of the Illinois Trial Lawyers Association, Chicago Bar Association, American Association for Justice, the Workers’ Compensation Lawyers Association, and the Illinois State Bar Association.